The boundless Vault Festival is one of the most exciting happenings on London's fringe. Returning for its seventh year, the eight-week arts festival boasts its biggest and boldest programme to date in 2019 with more than 400 shows on the line-up. The wide-ranging festival covers performance, live music, discussions and one-off late-night parties and this year will be more diverse than ever with 53% of the pieces being female-led and a quarter of work coming from LGBTQIA+ artists. The headline act for 2019 is Counting Sheep, an award-winning Ukrainian folk opera, while other theatre highlights include Tilda Swinton Answers an Ad on Craigslist, Boys and Katie & Pip. There will also be comedy from James Acaster, Phil Wang and Helen Bauer along with drag act King for a Night and Valentine's special Eat Your Heart Out! from Shotgun Carousel. What are the best dining options near Vault Festival London? Vault Festival gyms, sporting activities, health & beauty and fitness. The best pubs near London Vault Festival. 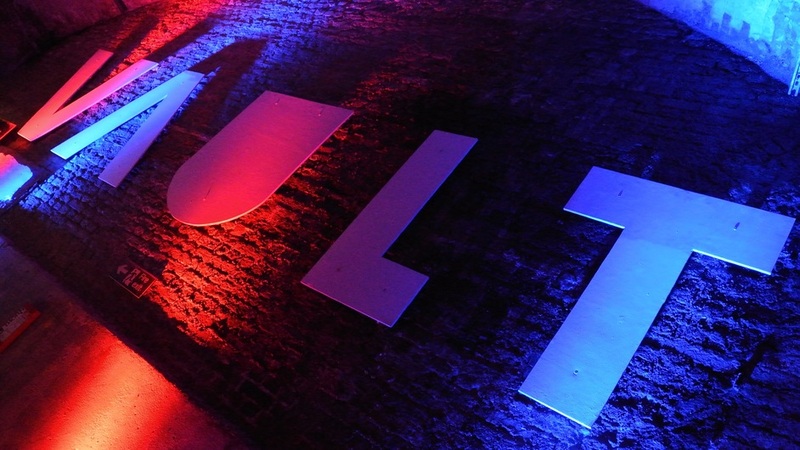 Vault Festival clubs, bars, cabaret nights, casinos and interesting nightlife. Where to have your meeting, conference, exhibition, private dining or training course near Vault Festival. From cheap budget hotels to luxury 5 star hotels see our special offers for The Vaults hotels, including Park Plaza County Hall Hotel London from 88% off.